I've seen the other post related this topic in the Mega Airport area. In addition to having the same type of water issues as that user on the right of RWY 09, I'm also seeing problems with the area to the left of RWY09. It looks as though there is some "land textures" above the water. 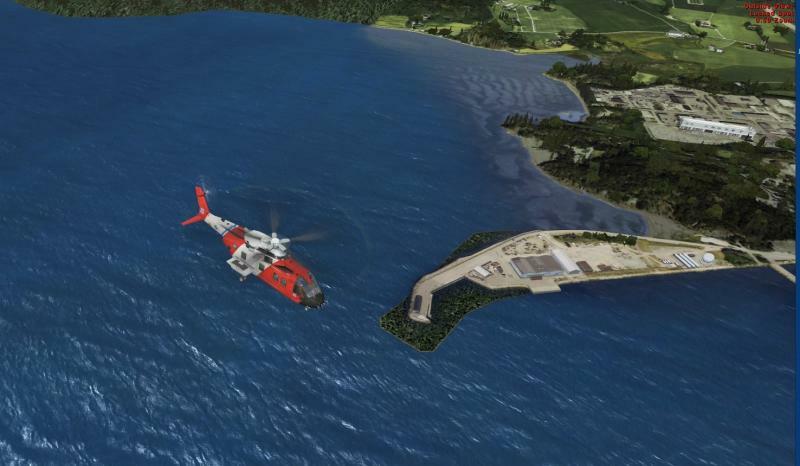 I'm using FSX with no DX10 or 3rd party mesh. 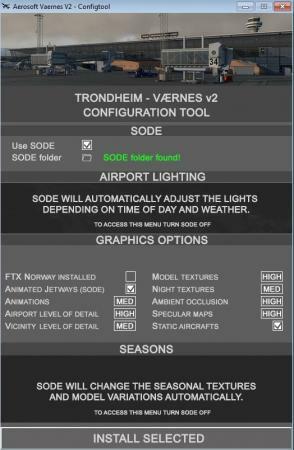 I've attached a screenshot of the particular area and my config tool settings. Hoping you can help me out. Thanks in advance. Hi, and you've applied the fix I attached in the previous thread correct? Thanks for the very quick reply. I should have mentioned that I couldn't use the files attached in the other post as it was corrupted after I unpacked it with 7zip. Is it possible to attach the two files in an uncompressed form. My apologies again. 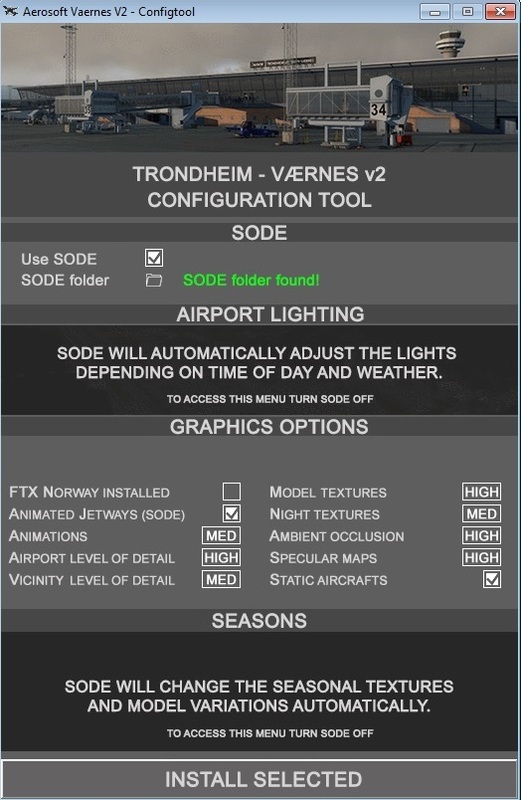 Place these in the ".../Vaernes V2.0/Scenery" folder. I'll give them a try and get back to you. BTW. The scenery is first rate..I really love it. Please mark this topic as resolved.